This small box allows you to have at disposal an assortment of the basis of our product necessary for the well being of your body by decreasing your pain through natural products present in the composition of our balms. Indeed longer need medication to relieve your pain but different plants that will treat you gently and effectively ailments that your body can feel. 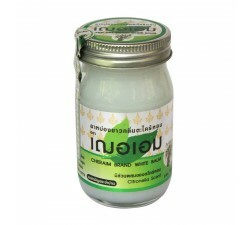 This pack contains a white tiger balm 10gr which is known to be the sweetest. Composed of plants it will get you the effect of a painkiller. 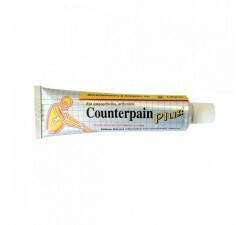 Massage your painful place with a nut product after heating in your own hands. 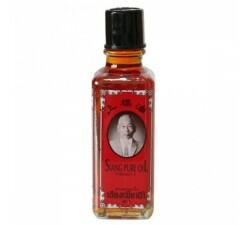 It is effective in cases of headache, joint and muscle pain, insect bites, at a stiff neck. It is also renowned for respiratory problems. 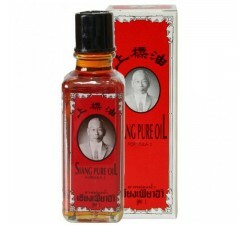 Very important to use only externally, it improves blood circulation which solves many previously cited health problem. 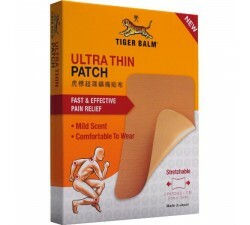 Additionally, this package contains a red tiger balm 10gr which he rather belongs to the range of heating products. 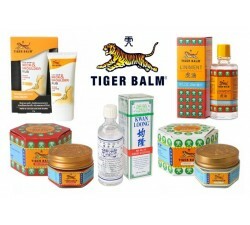 It is more powerful than the balm white tiger is part of the refreshing range. Always by the effect of the plants it will get the feel of a painkiller. 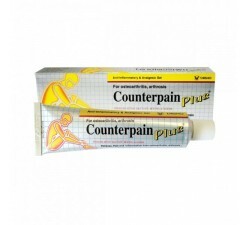 It acts on the muscle pain by heating the body part you want to treat before and after exercise. This will help prepare the muscles before exercise and relax afterwards. 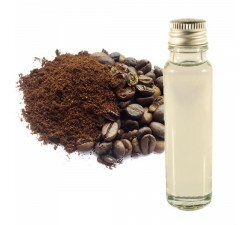 It can be also used for migraines, rheumatism, sprains and relieve joint pain. 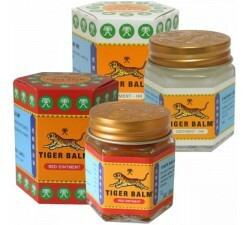 Winter does separate you over your red tiger balm, protects from cold and flu symptoms hunting. 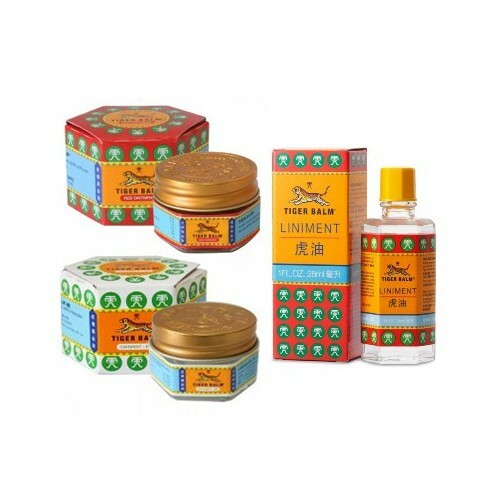 Finally this bundle offers the tiger oil 28 ml. 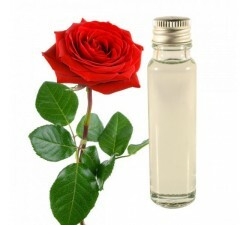 It is also a heating oil used muscle relaxant and calms certain pains such as arthritis, tendinitis ... through massage to all levels of the body (legs, arms, back ...). 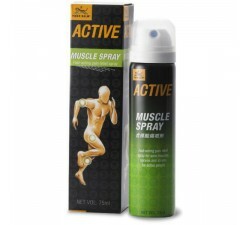 This product is widely used by athletes. 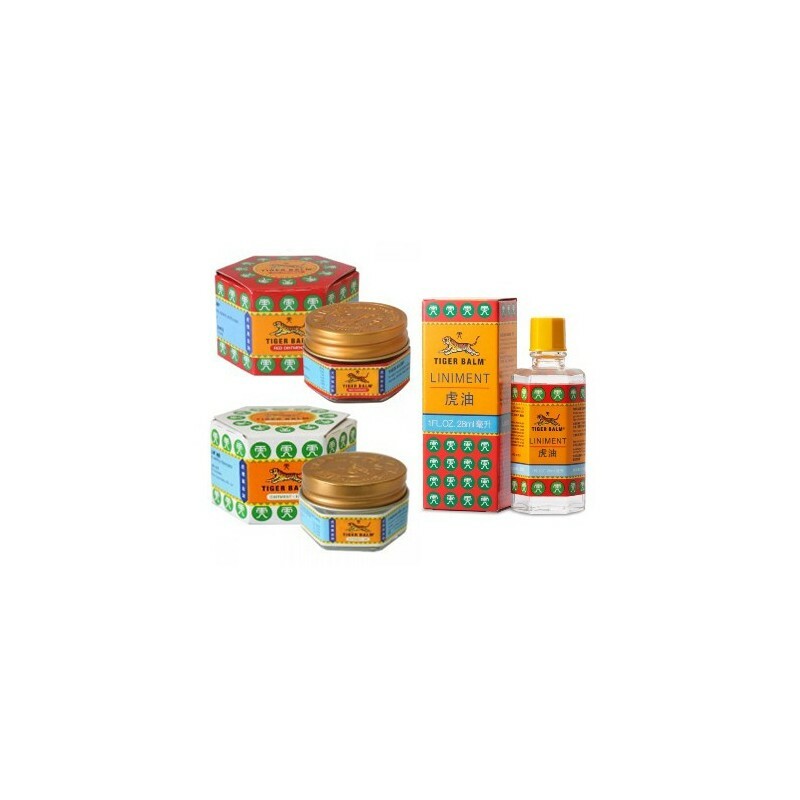 This small pack includes a essentially a product of each range: A refreshing balm, a heating balm and oil Tiger Balm. You will be required to treat you natural way. All products you need in this pack.